Civic Nebraska honors Erik Omar Servellon, a servant leader on behalf of veterans, young people, the Latino community, and his city. 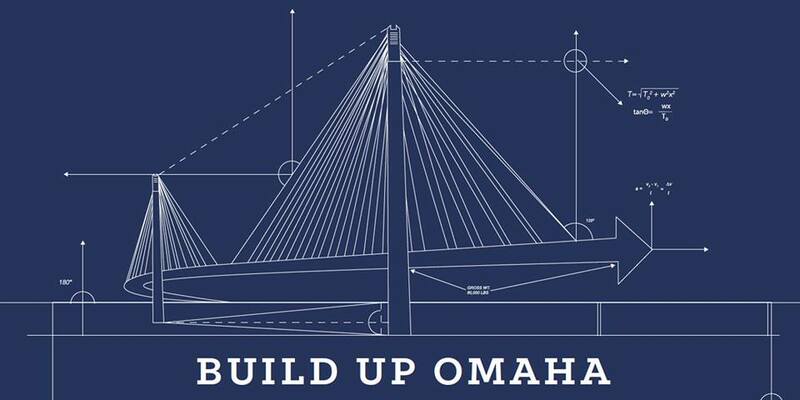 Join us at Build Up Omaha on Jan. 24. 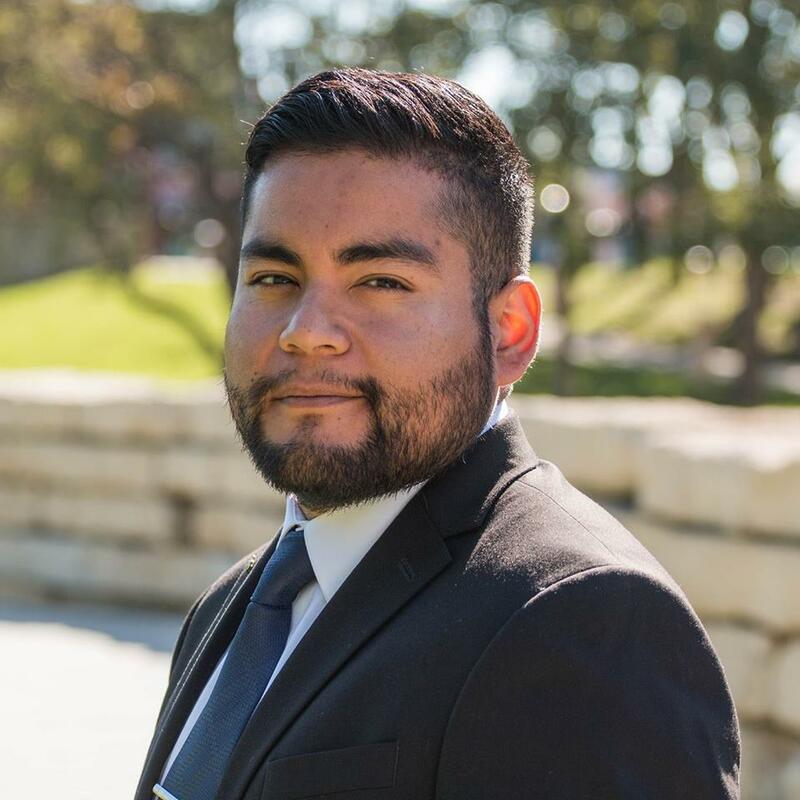 Civic Nebraska honors Erik Omar Servellon, president of the Metro Young Latino Professionals Association and a servant leader on behalf of veterans, young people, the Latino community, and his city. Servellon devotes himself to the betterment of his country and his community, as evidenced by his personal hashtag, #ContinueToServe. A first-generation Latino-American, Servellon deployed to Afghanistan in 2016 with the Nebraska Army National Guard. After returning home in 2017, he dedicated himself to serving his community. This dedication has emerged in a number of ways and organizations: Servellon is active with the Eastern Nebraska Community Action Partnership, the Nebraska Unity PAC, the Mayor’s Millennial Advisory Committee, and the newly formed Learning Community Foundation, among other groups. His leadership of the Metro Young Latino Professionals Association, or MYLPA, highlights his faith in service. In 2018, MYLPA raised more than $36,000 for DACA and DREAMer students to attend Metro Community College. Also for the first time, scholarship recipients were paired with a mentor to expand the students’ support network and ensure their college success. This year, the scholarship program will expand to UNO. Under Servellon’s leadership, the organization’s annual Somos El Futuro (We Are the Future) Luncheon — where Latino and Latina high-school students are encouraged to become more civically engaged — broke fundraising and attendance records. The luncheon featured three Latina elected officials from around the country. Beyond his continued service in the National Guard, Erik was recognized among 2018’s Ten Outstanding Young Omahans, and is an alumnus of the New Leaders Council. He works as the business outreach coordinator with the Avenue Scholars Foundation, where he engages with organizations that translate into job and internship opportunities for underprivileged youth. Meet Erik Omar Servellon and his fellow honorees Jan. 24 at Build Up Omaha at the Livestock Exchange Ballroom in Omaha. Get your tickets here.